Archive by category "Buying Property"
The real estate market in Bangalore is quite vibrant. The builders are developing villas and apartments of various categories to cater all sections of the society. The built up area ranges from 650 sqft to 10,000 sqft with a price range of Rs 30 lakh to Rs 10 crore plus. There are about 5oo upcoming residential projects in Bangalore, leading to addition of around 60,000 units. The buyers have a large range to choose from once he narrows down his budget and location. 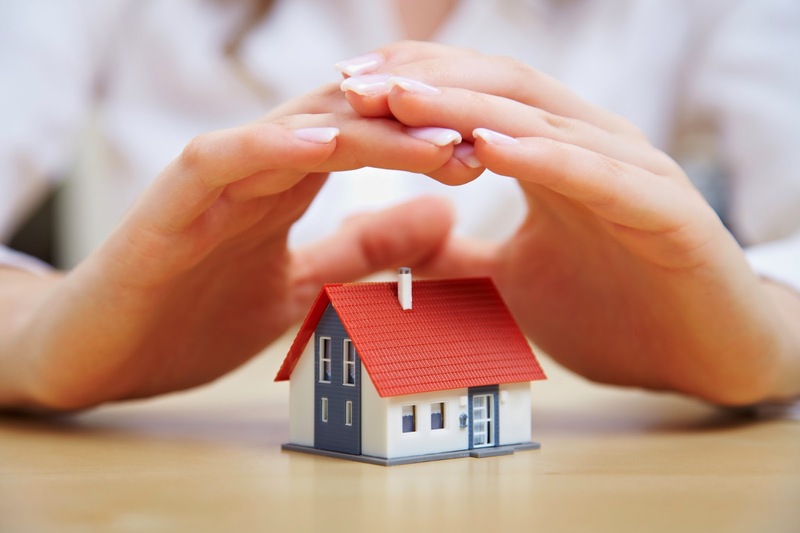 But along with an array of choices one needs to exercise a lot of caution since buying a house involves many issues and legalities that one should take care of. Verify credibility and credentials of builder, construction quality, apartment facilities and prices offered by similar apartment in your chosen area. Make a note to check about zoning clearance, parking space, water supply and litigation display board if any. After identification of the project and the builder, ensure title clearance of land. Projects are left in an incomplete stage mostly due to litigations arising on the account of title issues. After paying a token advance to builder, demand for the master file that’s consists of all land documents and then independently get the `Title Search Report’ (TSR) done. You can also get a detailed encumbrance certificate (EC) from the sub registrar office (SRO). BDA needs to approve all layout plans in general and all apartment projects building plans. BDA approval is mandatory even if the project is in Bengaluru outskirts ad approval by CMC or panchayat is not enough. The approvals will have A khata only (entire land and individual flats). Check if the construction is as per the approved plan as builders tend to violate Floor Area Ratio (FAR) and build extra flats without approvals. It’s prudent to check the copy of the approved plan, A khata at the BDA office, as many fabricated plans are in the market. BMPBDA needs to issue a proper license to the builders for constructing the property. Check for deviation violation by matching the original plan approval with the floor plan approval of the apartment. There have been instances where the approved plan shows the apartment on the first floor, whereas it is actually constructed on the second floor, which is unauthorized. Verify if the builder has obtained proper CC from the BBMP. Obtain copies of clearances from Bescom, BWSSB, the pollution board, and fire service besides approvals for digging bore wells from competent authorities. Find out whether the builder has got any loan. The original documents of the land would be mortgaged to the banks who will have to issue a “letter NOC” for release of the undivided share of interest (UDS) of the land constructed area. Also ensure that such mortgage transactions are registered and reflected in the encumbrance certificate (Form 15). Otherwise, there is a possibility of the builder getting multiple funding from banks which can take possession of the flats. Purchaser should visit the project site periodically to ensure that the construction is as per plan, time schedule based on the agreement, and quality fittings & fixtures are used. The purchaser should insist and ensure that the builder provides a copy of the CC issued by the BBMP. 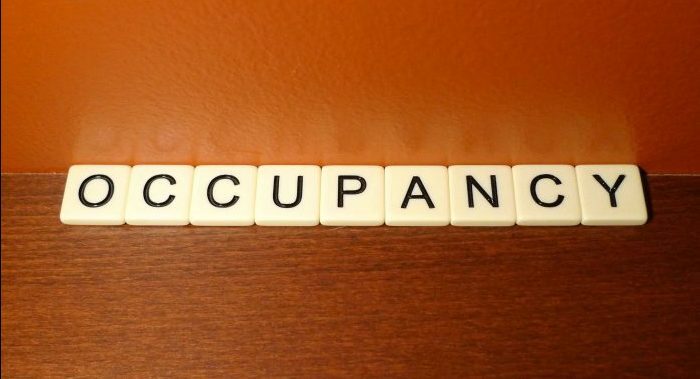 Occupancy Certificate (OC): The builder has to obtain OC from the BBMP within three months of completion of the project obtainment of completion certificate. Buildings without OC are not entitled to power and water connections. Since the project takes 24 months to 48 months for completion, an “indemnity bond” and “letter of undertaking and affidavit” should be taken from the builder confirming that construction will be as per the approved plan and the completion certificate will be obtained within 3 months of the completion of the project. If the project is under joint development and the builder has taken a loan, it is desirable that the landlords are made part of the Memorandum of entry, so that they cannot say later that they were not aware of the loan. Be cautious while executing the agreement with the builder. Read and understand the implications of conditions in the agreements since they are normally in favour of the builder with very little scope for legal recourse. It is prudent to have a legal consultant to vet the documents. Get the apartment measured to verify the carpet area. Builders sell on the basis of super built up area, which includes balconies, common utilities such as swimming pool, gym and staircases, due to which the carpet area gets reduced drastically. Normally, the difference is around 15-20 %: an apartment with a super built up area of 2,000 sqft generally has a carpet area (actual usable area) of only 1600sqft. Systematically maintain a “master file” consisting of all documents such as copies of receipts of instalments paid, title search report of the project flat, plan approval copy, agreement of sale and construction, commencement certificate, and the “Occupancy Certificate”. Are you Ready to Invest In Real Estate? Your Check List is Here! But how can you, as an investor, know whether the timing is right? Here are 10 tell-tale signs that now is the time to start building your investment portfolio. 2. You have set your long-term goals. You have a clear picture in your mind of your investment’s purpose and you are flexible enough to adjust to changing circumstances. You are not hesitant. When the timing is right, you are able to adapt to the market needs and the development of technologies. 3. You have done your research. You know the neighborhood of your future property well enough to foresee the coming trends and the possible changes in the community. You have researched all the schools in the area as well as the best commuting means. 8. The location draws a lot of interest. Whether it is the best travel destination or the hot jobs spot, the location is always on the top of the search engine. It has become a successful start-up hub already or is planning to do so in the coming years, driving a lot of job seekers into the area. The number of enrolled students is increasing every year and the area draws interest of international students. 9. You have found a reliable real estate agent. It’s particularly crucial to have a reliable representative. Your real estate agent is trustworthy, knowledgeable, and knows the local market well enough to be able to help you make the right choice. Owning a home is like a dream come true as the property squeeze has forced many prospective buyers to look at a relatively affordable accommodation. With busy lifestyles, people are looking out for accommodations which require low-maintenance and are complete value for money. The boom in the real estate sector has led to the emergence of several home developers who offer a decent standard of living to its potential buyers. Before settling for any property, do a background study of the developer and make sure that property which you will be buying has no legal issues. Consult a legal adviser for the same who can analyze the financial status of the developer better. As soon as you receive the confirmation from the adviser, you can proceed to the next level of putting in your hard earned money into the property. Unless and until you won’t spend a considerable time at a particular place, you will not get a proper idea about the locality. Knowing your neighborhood is really crucial. You will get the idea about the crime rate, basic amenities and traffic snarls, if any. Speak to people in the locality and gather as much information as possible. The increasing levels of pollution in metro cities has forced some people to move out from the place and settle in the vicinity. If you are one among them, check out that the building has allocated enough space for natural light and ventilation. There might come a time, when the agent won’t tell you the ‘actual’ cost and take hidden charges in the form of maintenance. Find out whether the charges for car parking and using other amenities are inclusive of the price quoted. Apart from it, check with the association about the security measures that are in place. Check with the agent or an expert architect to estimate the age of the building. Also, consult the developer if anything needs repair or replacement. If you are in the market for a house, one of the first decisions you have to take will be whether or not to hire a real estate agent. While flying solo may save you a significant amount of commission fee, in most cases the real estate agent benefits fairly compensate the cost involved. Faster Access To The Latest Market Listings: Real estate agents can give you access to properties as and when they are put up on the market. Agents normally have access to other agents’ listings. This facilitates faster and wider access to the market. Higher Negotiation Success Rates: Real estate agents have a better chance at negotiating a favorable deal. Being neutral gives them the freedom to be the bad guy in a transaction, without causing bad blood between a buyer and seller. Save Valuable Time: You do not have to scour the local real estate listings on the internet, or drive around a neighborhood looking for “for sale” signs. 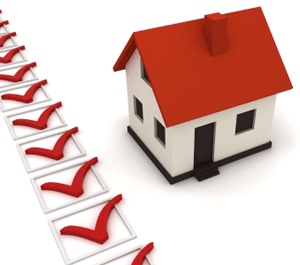 All you need to do is tell the agent about the kind of home you are looking for, and the area you prefer to live in. The agent then finds the most suitable properties. Better Knowledge About Localities And Markets: An agent can be extremely valuable if you have just moved to a new city or town. The agent’s knowledge of the market can help you choose the most appropriate neighborhoods based on access to schools, hospitals, and shopping centers. Experience Counts: A good agent will help you avoid costly mistakes by informing you about a property’s potential problems such as water seeping through the walls or a ceiling that may soon need replacing. Another of the real estate agent benefits is that an experienced agent will be able to refer you to trusted contacts such as a legal counsel, renovation expert, and an interior designer. Finding A Good Agent Can Be Very Difficult: Most agents make very few transactions per year, and this information is usually not made public knowledge. You might have to rely on a friend or a company’s recommendation when looking for a good agent. An Agent’s Incentive May Clash With That Of The Buyer’s: Real estate agents get paid a commission only when a transaction occurs. This means that the agent would want to sell the house as quickly as possible for as high a price as you can afford. 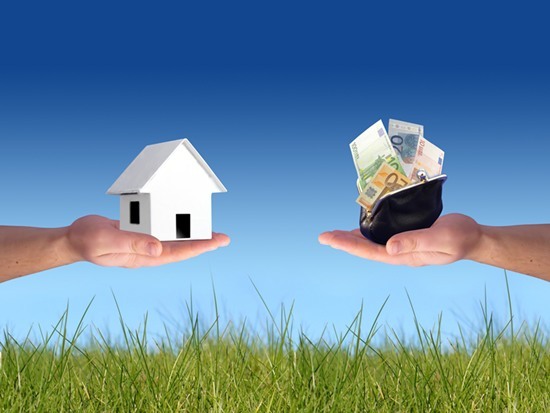 The Buyer Pays For Both The Agents: While it might look like the seller pays the agent’s commission, it is actually the buyer who has to shell out the extra amount. Sellers normally factor in the cost of commissions for the seller’s as well as buyer’s agents when they price their homes. 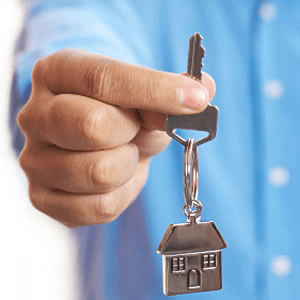 If you carefully weigh all the real estate agent benefits against the disadvantages, hiring a real estate agent would prove to be a better choice in most cases. The key to successful deal however lies in picking the right real estate agent, depending on whether you plan to buy or sell a property. Besides the basic property value advertised by the developer or sellers, buyers invariably end up having to shell out more to meet all the hidden costs of buying a house. 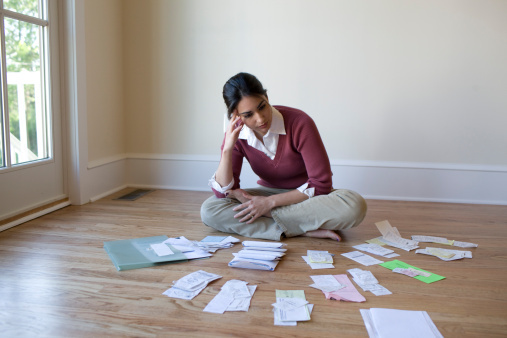 Knowing about these expenses can help you prepare a feasible budget when planning to buy a property. 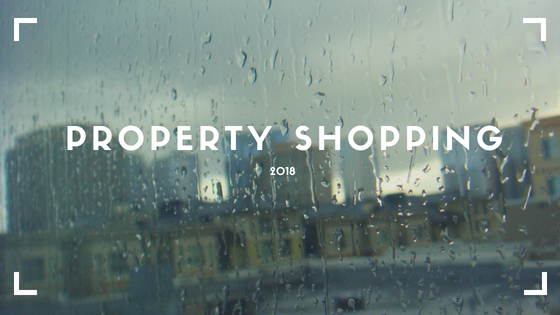 Developers usually levy preferential location charges if you are looking for a house with particular preferences such as a particular view, on a particular floor, or in the corner. These charges can range anywhere between Rs. 10 to Rs. 100 per sq. ft., depending on the number of preferences. Staying in an apartment or a society involves paying a maintenance fee that covers the salaries of security guards and sweepers, expenses for periodic repairs, and various club fees. Of late, most developers insist on upfront payment for a minimum of 10 years, or for lifetime. Maintenance deposits may vary depending on the amenities provided, but on an average it comes up to 5% of the basic sale price. If you plan on availing a loan for the purchase, you will incur additional expenses such as processing fee towards the loan, documentation charges, and administrative fee. Mortgage costs vary from 0.35% to 2% of the loan amount, depending on the lending institution. Stamp duty comes up to about 5 % to 7 %, while registration fees will cost you another 1 % to 2 % of the basic property value. The legal counsel’s fee will come up to another 1%. Hidden costs of buying a house, such as these, can easily add up to another 7 % to 10% of the property value. Most buyers would want to make a few changes to the interior of their new homes before moving in. Interior costs greatly vary depending on the taste of the buyers. 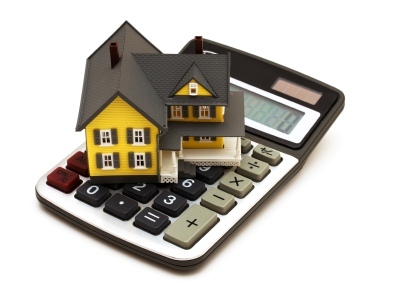 However, an average of 1 % – 2 % of the basic property value should be kept aside for such costs. Delay in project completion invariably results in price escalation, and extra interest in cases of loans. Delay also means you have to continue paying rent for the place you currently stay in, and if the property is an investment, you lose rent. 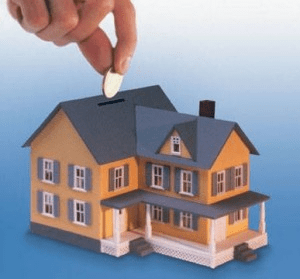 Further, tax deductions on home loans are applicable only after the construction of the property has been completed and it has been handed over. Parking space charges may vary from Rs. 2 Lakhs to Rs. 5 Lakhs, depending on the locality, type of property, and number of parking spaces required. However, in March 2012, the Supreme Court ruled that residential complex developers cannot charge extra for parking space. Unfortunately, most developers subtly include the parking space charges in the overall cost of the property. Besides the above discussed costs, you might incur further expenses like unpaid civic authority dues, or face indefinite delays due to unapproved plans. It is always advisable to plan your budget with these expenses in mind, and allocate an additional 20 % to 25 % of the property value to cover all the hidden costs of buying a house. Hiring a good real estate agent is the first and foremost step in the process of making a successful and hassle free property transaction, but when it comes to buying property, though, most people discover a little too late that they’re clueless on how to choose a real estate agent. How do you know if the agent you are looking at is the right agent for you? Here are a few tips to help you pick the best of the lot. Find out how many transactions the agent has carried out in the last few years. If your agent has closed more than two property deals a year, it means he or she has more experience to bring on board. Choose experienced agents as they should be able to fluidly guide you through the entire transaction including the loan process. It is always a good idea to shortlist agents with whom a friend or relative has worked before. If your friend was happy with the agent’s work, chances are you’ll also get the same positive results. Ask other agents you interview if they know the other agent, and if they would recommend him or her. Also, don’t forget to check the references that an agent is expected to provide you. Ask your agent where he or she lives. A local agent will have a better feel of the market, and will be able to give you relevant information about the community. A good agent should have a fair idea about the neighborhood schools, hospitals, shopping complexes, and other amenities. Most part time agents aren’t likely to give you their best, as their energy and time is divided. It is always a safer bet to go with a full-time agent. Choose a real estate agent who is online, as over 85 % of real estate listings are made online. Your agent should be web savvy and must email, text, and be connected on the move. 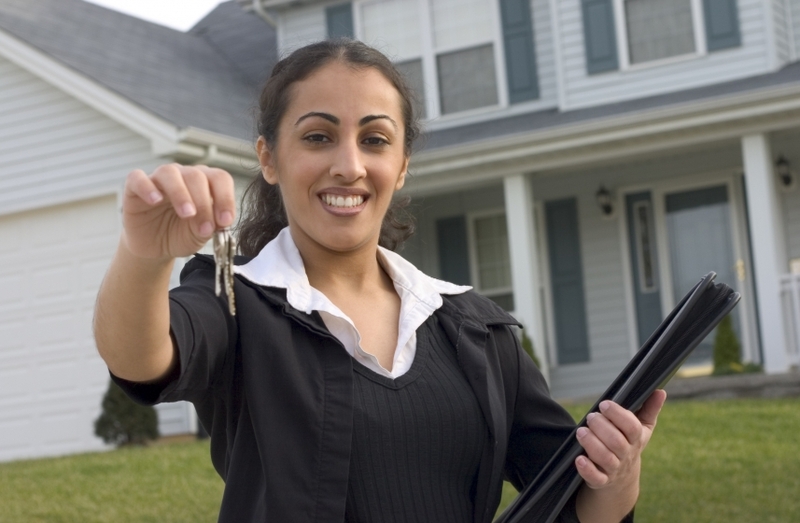 Check if an agent’s multiple listing services (MLS) come up in searches, and if they have professional photos. If not, move on to another agent. Interview several agents before you select the right one. Agents will often tell you whatever you want to hear. Make sure you hire a realistic real estate agent. Watch out for signs that the agent is very busy. A hard-working, successful agent is good. Be careful if they are too busy, as they will not be able to give you enough time. If they pass you on to their assistant, move on to another agent. Research about the local real estate market, and prepare a list of questions that you expect your agent to know the answers to. If your agent doesn’t know more than you, he or she isn’t knowledgeable enough. If you are in the market to buy a house, choose a dedicated buyer’s agent. If you want to sell a house, choose a dedicated seller’s agent. A dedicated agent will work towards protecting your interests in the transaction, unlike a dual agent, who is set to gain from both the buyer and seller. These tips should help you understand how to choose a real estate agent – one who can help you find your dream home.